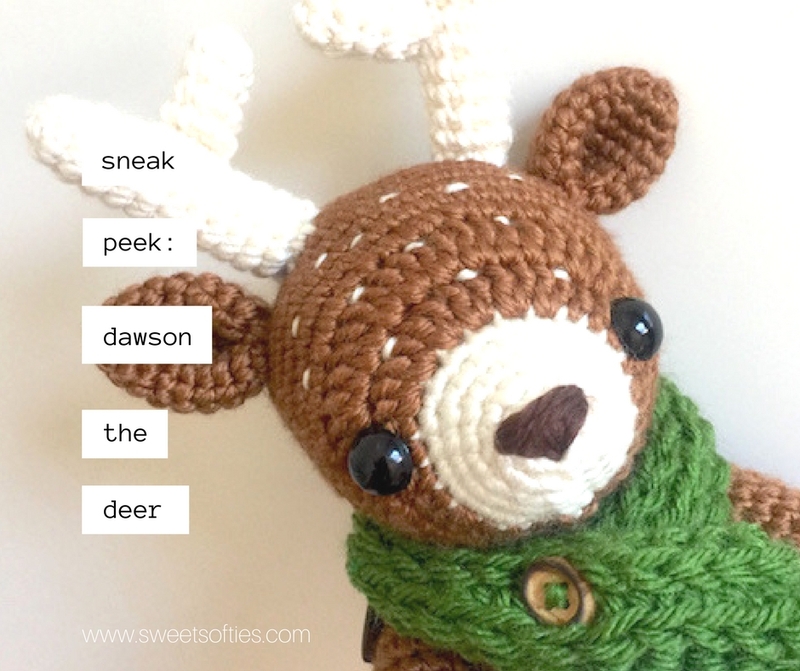 Here is a sneak peek at this very dashing, woodland fellow: Dawson the Deer! Please stay tuned for a blog posts about him shortly! Click here for his WIP post. Click here for his complete post.